This paper is a case study on the history of Socialist Transformation of Capitalist Industry and Commerce Movement (1953-1956). 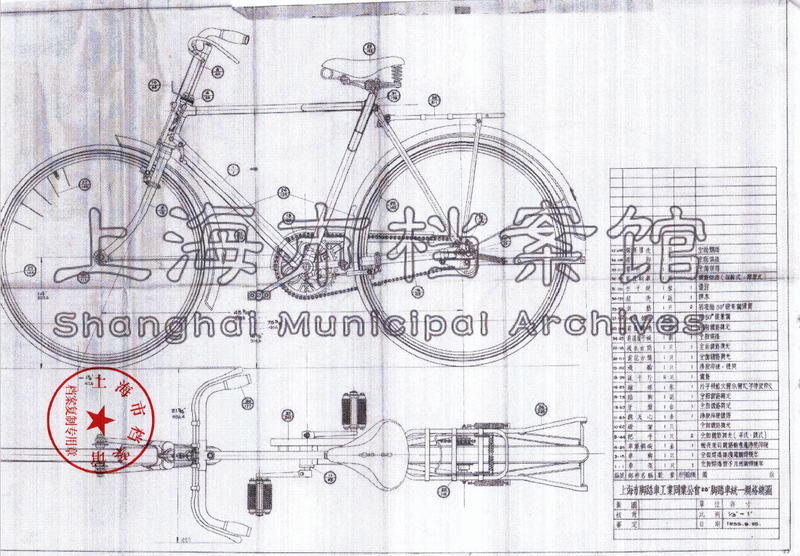 It examines how industrial standardization was enforced and achieved in the Shanghai bicycle industry before, during and shortly after the Socialist Transformation. 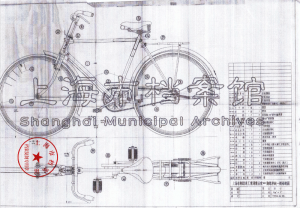 By focusing on the bicycle, this paper sheds light on the technological objectives of machine-tool industries under the particular developing needs of the early PRC. 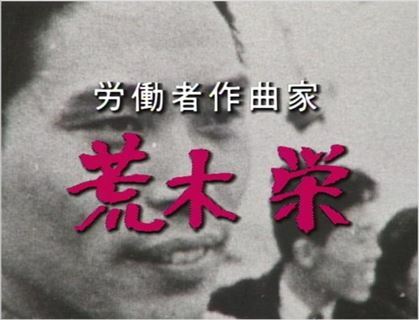 The paper tries to provide a detailed account of the transformation of the Shanghai bicycle industry by probing into the entanglement of the political, economic and technological changes, and particularly, to illuminate private enterprisers’ tactics to find themselves a new position while coming into the Socialist system. 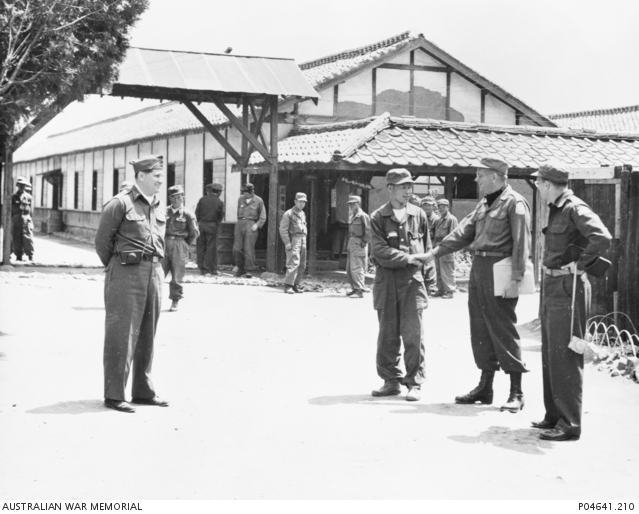 My anticipated dissertation, “Crusading for the Twentieth Century: Christianity, Chaplaincy and Militarism in Cold War South Korea, 1945-1973,” elucidates the origins of Christianity’s increasing social and political influence from the Korean War (1950-1953) through 1973, when the Billy Graham Seoul Crusade attracted over three million people (the largest gathering in global Church history). 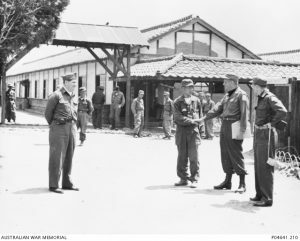 Two decades before the Seoul Crusade, Graham visited American GIs and Korean Christians during the Korean War in 1952. 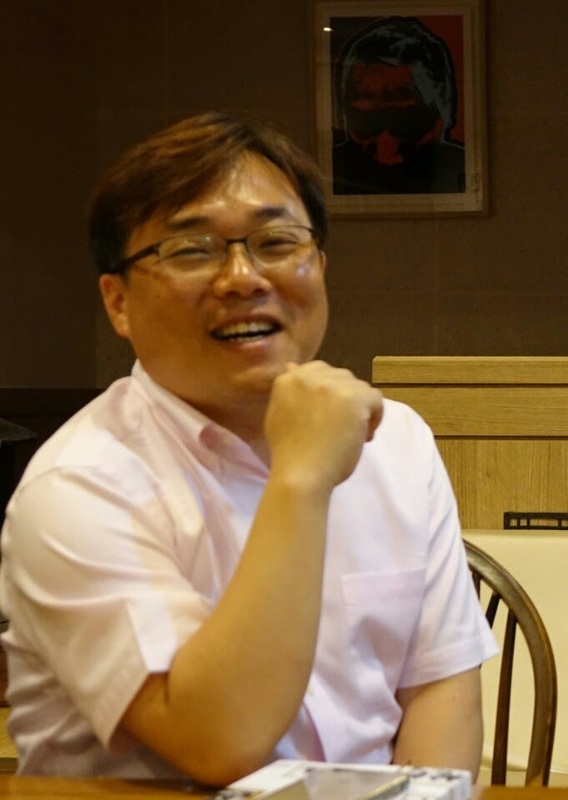 At the time, wŏllam (those who went south) Korean Christian leaders like Han Kyung-Chik (who interpreted for Graham) and Hwang Ŭn-gyun articulated the conflict with communism in North Korea in eschatological language, invoking the imagery of medieval European crusades. My proposal engages the trope of “crusades” articulated during the Korean Cold War as reflective of the ways in which Christianity and militarism were folded into each other. At this stage, I expect to trace three currents that were formative to the relationship between Christianity and militarized politics in Cold War South Korea: the discursive, transpacific politics of Billy Graham and Han Kyung-Chik (1945-1950), the institutional history of the Republic of Korea (ROK) military chaplaincy from its inception in 1951, and the hegemonic culture of militarism and dissent.